BSA B44 SS (Shooting Star). 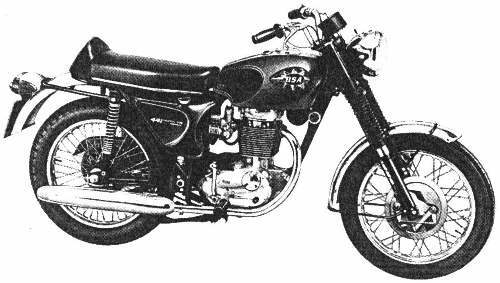 A BSA B44 SS (Shooting Star) from 1968. 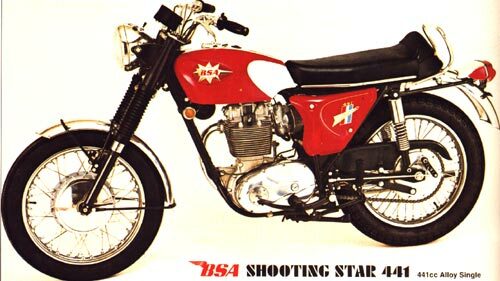 A BSA B44 SS (Shooting Star) from 1969.